“During these conversations, Mr. Roberts stated … that he had exploited vulnerabilities with IFE systems on aircraft while in flight. He compromised the IFE systems approximately 15 to 20 times during the time period 2011 through 2014. He last exploited an IFE system during the middle of 2014,” FBI Special Agent Mark Hurley wrote in his application. READ Guess Who Wasn't Invited to the CIA’s Hacker Jamboree? “Technical specialists with the FBI believed that he may have just [hacked the plane’s system]again, or attempted to do so using the equipment then in his possession,” it said. “We believed that Roberts had the ability and the willingness to use the equipment … to access or attempt to access the IFE and possibly the flight control systems … and that it would endanger public safety to allow him to leave the Syracuse airport that evening with the equipment,” Hurley’s report states. 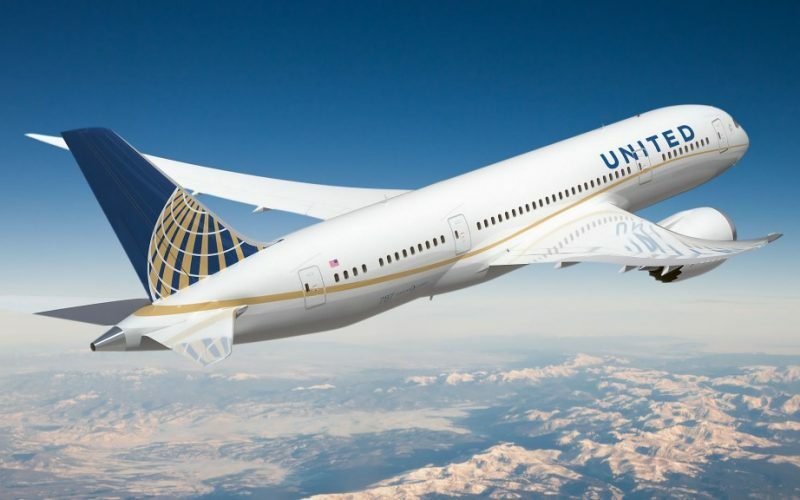 The post Security expert allegedly told FBI he hacked & steered airliner mid-flight appeared first on USAHM Conspiracy News.